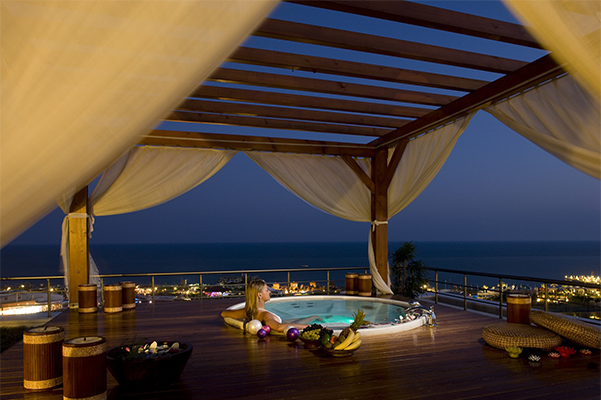 “Jacuzzi” is the name of an Italian family that is also the brand name of a spa manufacturer. The initial founders of the company – two brothers – created a pump that was placed on the side of a tub to produce a whirling effect. 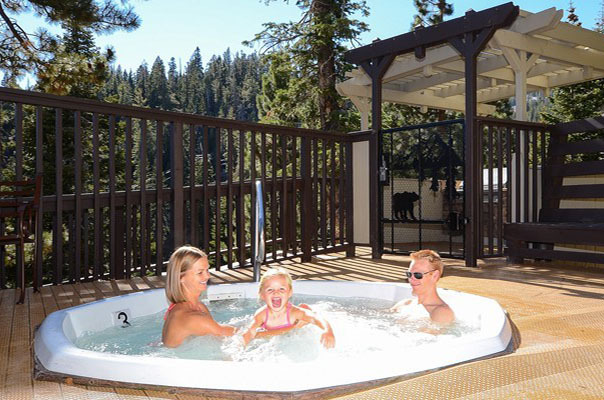 The word “Jacuzzi” is often heard when it comes to a bathtub on the ground, a portable bath or hot tub on the ground. 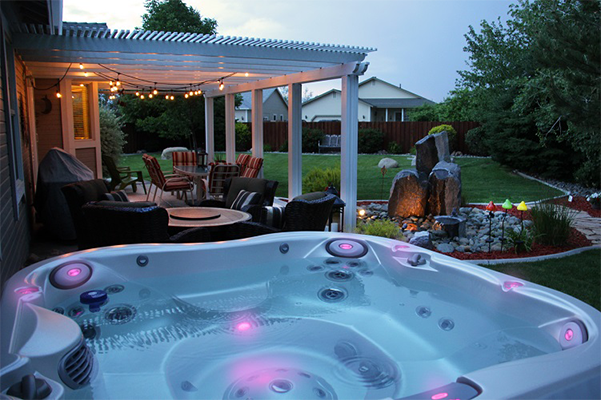 Warm water, or “hydro” therapy can promote relaxation, relieve pain, and improve sleep. Heat and massage work together to clean your mind, reduce stress, and to soften the overloaded muscles. Heat improves blood circulation and warms the muscles and joints. Buoyancy removes weight pressure from joints and muscles. 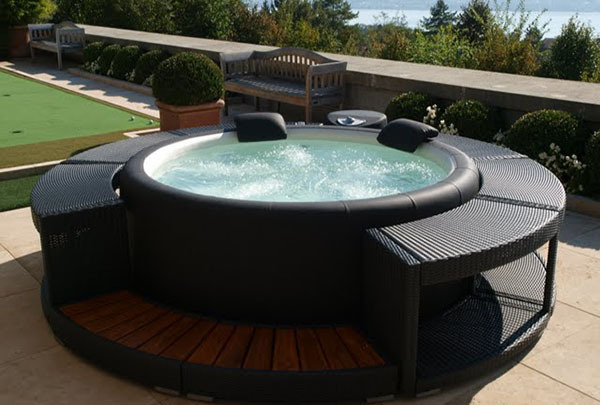 Hydro massage stimulates healing and muscle relaxation, which also helps to relieve pain around the joints. 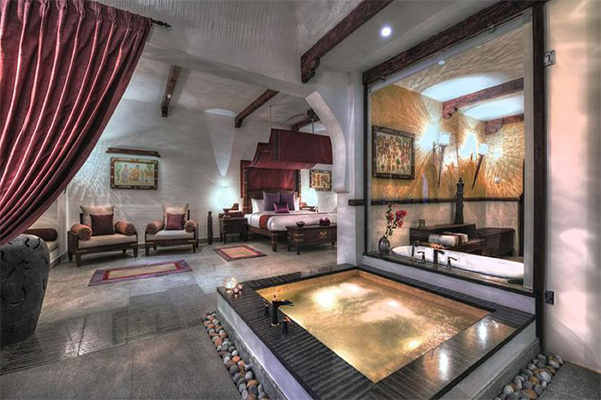 HAVING A JACUZZI IN HOTELS & RESORTS, IT RAISES THE VALUES OF YOUR SPACES.